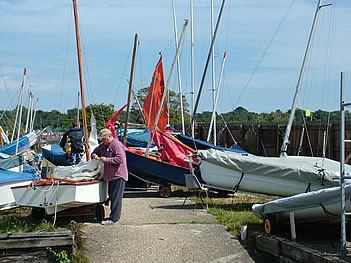 Brading HavenYacht Club provides safe moorings for sailing and motor cruisers, with accomodation for their tenders in racks for the winter and on pontoons in summer. 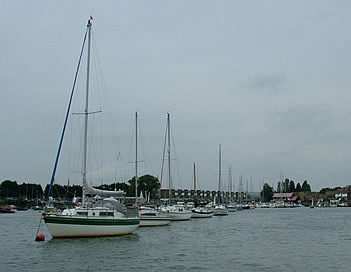 Our moorings are illustrated below. 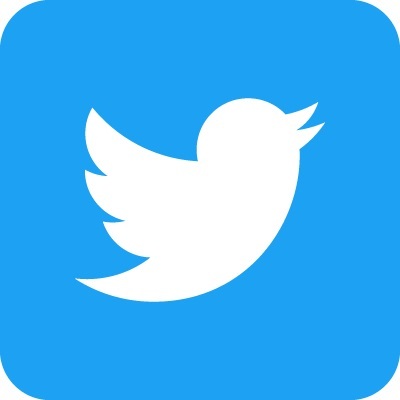 Terms and conditions and current annual charges are listed separately in printable pdf documents. 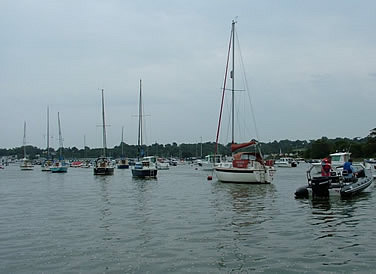 Any member wishing to have a mooring and/or a boat parking allocation should please fill in a Boat Owners Application and return it to the office to go on the waiting list and we will be in touch. 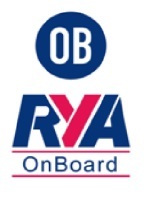 If you have any questions or problems, please contact the Berthing Master by e-mail. 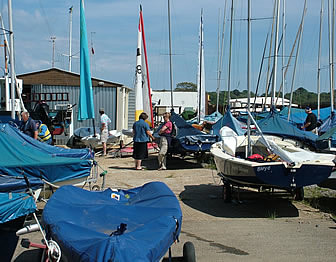 Brading Haven Yacht Club provides hard standing for sailing dinghies in the East and West Parks and on the apron which fronts the Club premises. Our parking facilities are illustrated below. Terms and conditions and current annual charges are listed separately in printable pdf documents.